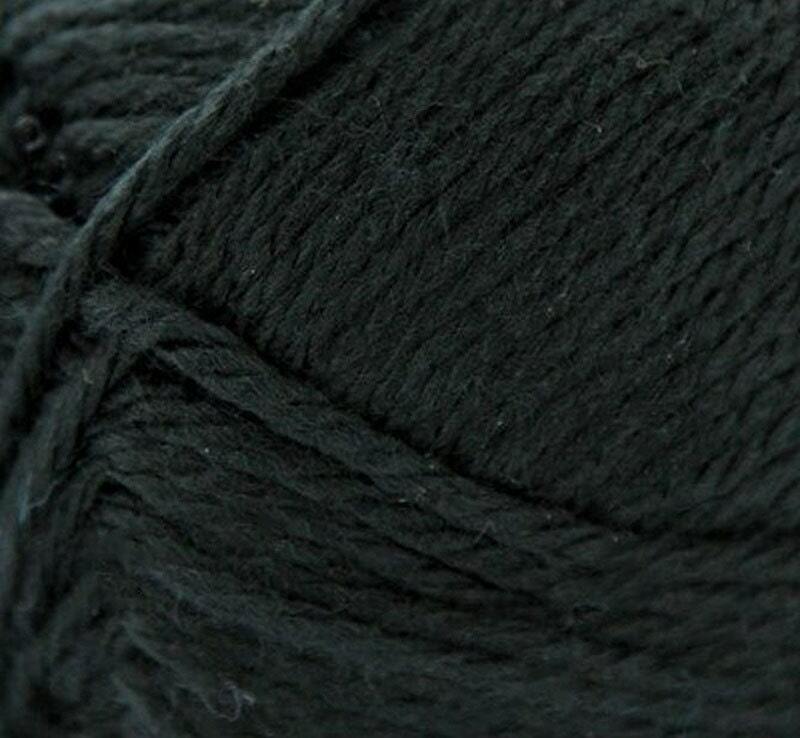 Black Cascade Pacific® worsted weight, affordable, completely machine washable yarn. It's an unbelievably soft acrylic and wool blend, and has a lustrous sheen which gives depth to the many hues that are available in this yarn. There's really nothing that this yarn isn't great for: sweaters, blankets, baby projects, or anything that's worn next to the skin.